What Do You Gain Out Of This? 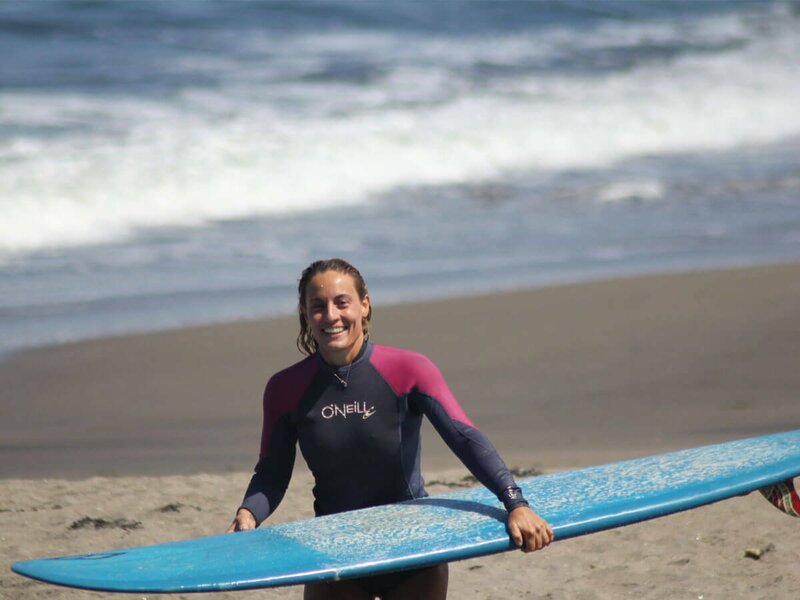 At Surf’s Up surf school we only offer private and semi-private surf lessons. 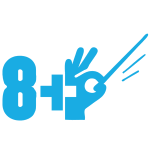 This means one or two students of the same surf level per surf instructor. Normally the lessons are semi-private. However, depending on the wind and swell conditions of the day and your surf level, lessons are often private. 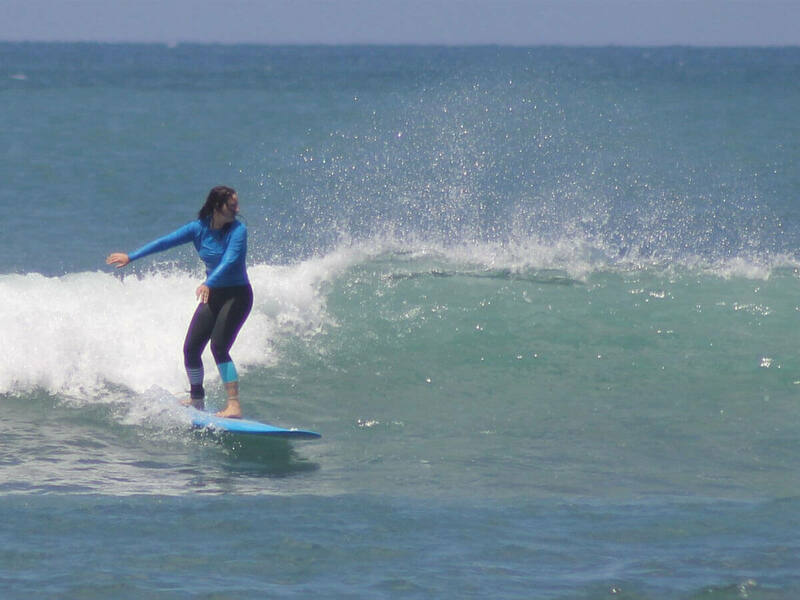 From client’s testimonials, it has been proved that private and semi-private surf lessons offer much faster surfing progress and eliminate accidents. 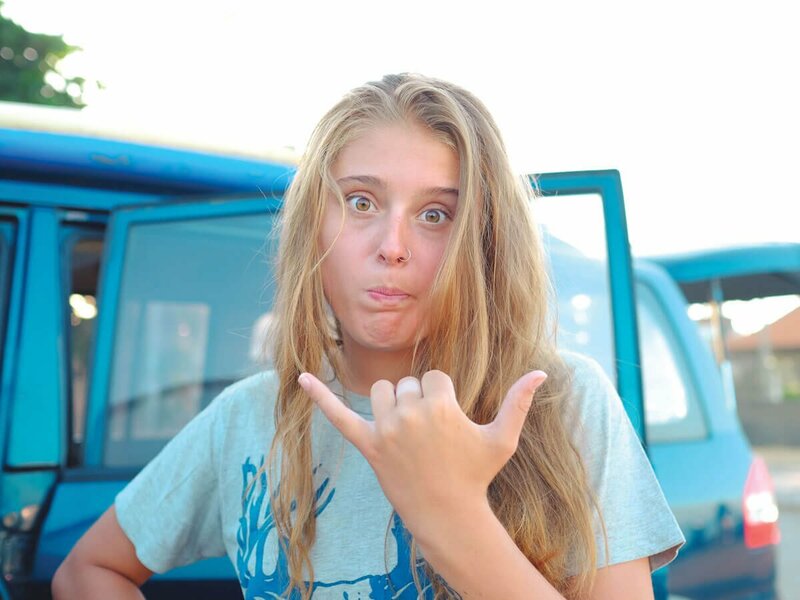 The surf lesson begins from the time we pick you up in our surf vans. We’ll pick you up from your hotel or villa (provided you stay in Seminyak or Canggu). We’ll then take you to the best surf spot in Bali for your surf level. We will also take into consideration the surf conditions, including wind and swell. 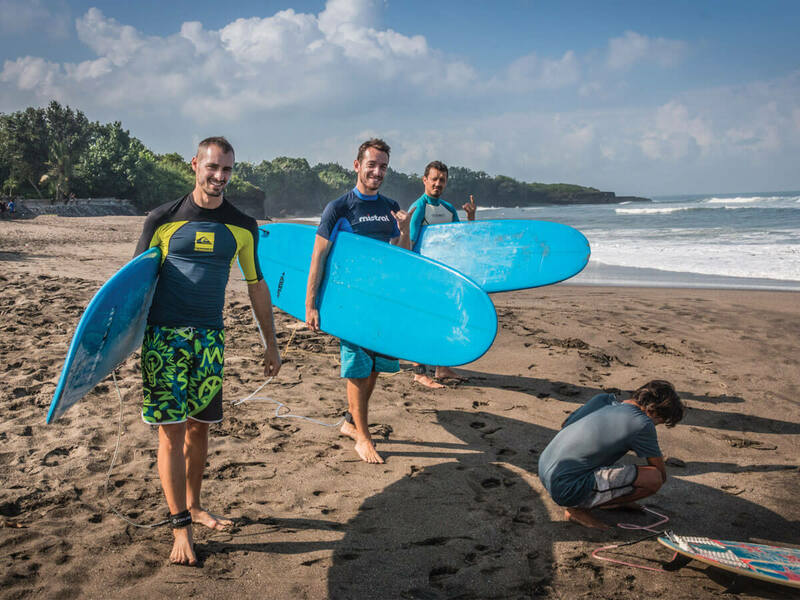 If possible we’ll take you to the nearby beaches in Canggu – these cater for all surf levels- as we want to maximise our time in the water and minimise time on the road. If the surf spots in Canggu don’t work that day, no worries at all. With a choice of more than 60 surf spots, there is always a spot in Bali that’s just perfect for you. It’s now time to jump in the water! During our 2-hour surf lesson, the surf instructor will be right next to you at all times. This way you will always feel safe. Staying in the right spot will guarantee maximum fun. You will also catch as many waves as possible, often from your very first lesson. The surf lesson also includes surf gear: surf board and lycra. We’ll make sure that the board we give you fits your needs. We will discuss this with you so that we understood your surf level. Once the surf lesson ends, our surf instructor will give you a summary of what you are doing right and what you can further improve. We will then drive you back to your accommodation for a much needed and well deserved rest. We can also take pictures and videos if you wish. Just let us know and we will organise it for you. 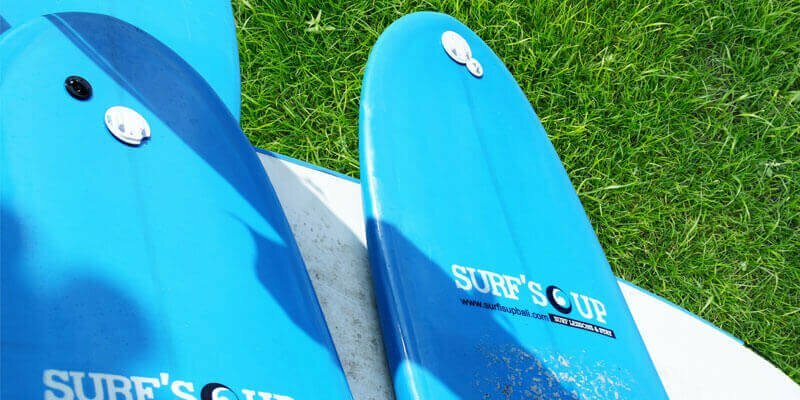 If you are a complete beginner, you can count on us to take you through your first steps in surfing with the correct technique. 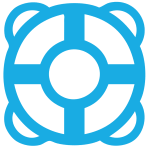 This will add to your security in the water and save you time and money. 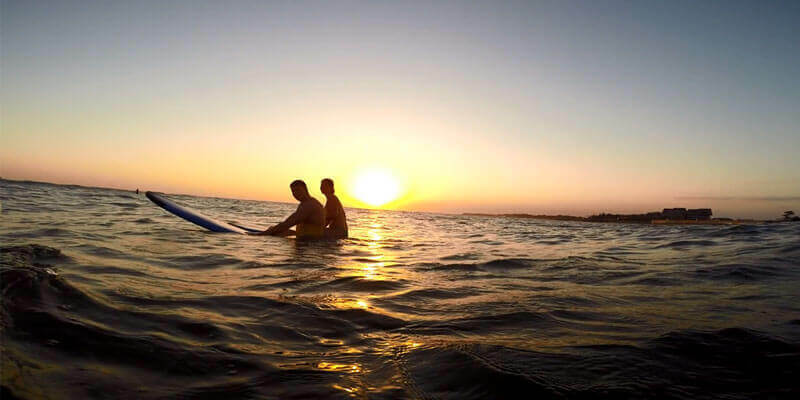 We can guarantee that from the first lessons, you will experience the stoke of catching your first wave. 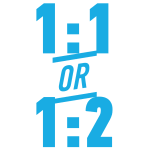 After a few sessions, you’ll have gained a solid, technically correct base that will support you in continuing to surf on your own. Already surfed before? While we trust you know your surf skills, our surf guides will assess your surf level during the first lesson in order to make sure you get the most out of it. You will then get in the water with the surf guides so that you are always safe and in the right spot to catch as many waves as possible. If you have been surfing for years but still haven’t been able to master this snap or that bottom turn, no worries at all. 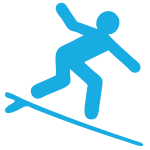 We are here to improve your surfing technique and take your surfing to the next level. Remember we have been in your shoes and know how it feels to go on a surfing trip after a three or more month break, even when you have been surfing for a while. We will help you correct mistakes in technique you might not realise you have. Simple tricks and useful tips from our experienced surf instructors can easily take your surfing to the next level in no time. The Perfect Wave Is Waiting For You! Canggu is one of the best places to learn to surf or improve your surfing. 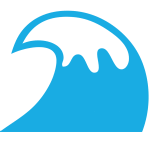 We have a selection of 12 waves waiting for you. Conveniently close to the centre but away from the crowds of Kuta, Canggu offers a variety of waves for all levels. Batu Bolong and Old Man’s semi reef breaks are perfect for beginners and long boarders. Berawa (with both left – and right – handers) is ideal for intermediate surfers, while for the more experienced there is always Echo Beach, Sand Bar and the world class Pererenan break. 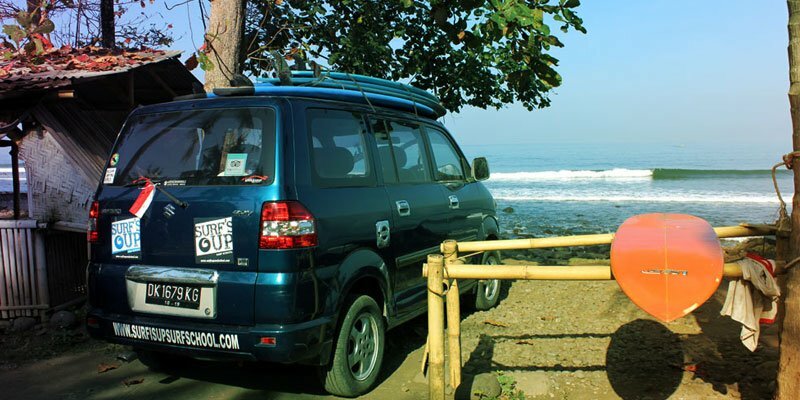 …And if the swell is too big or too small and we need to drive out of Canggu, no worries at all. Somewhere out there between a selection of 60 waves, we will find the perfect wave just for you!